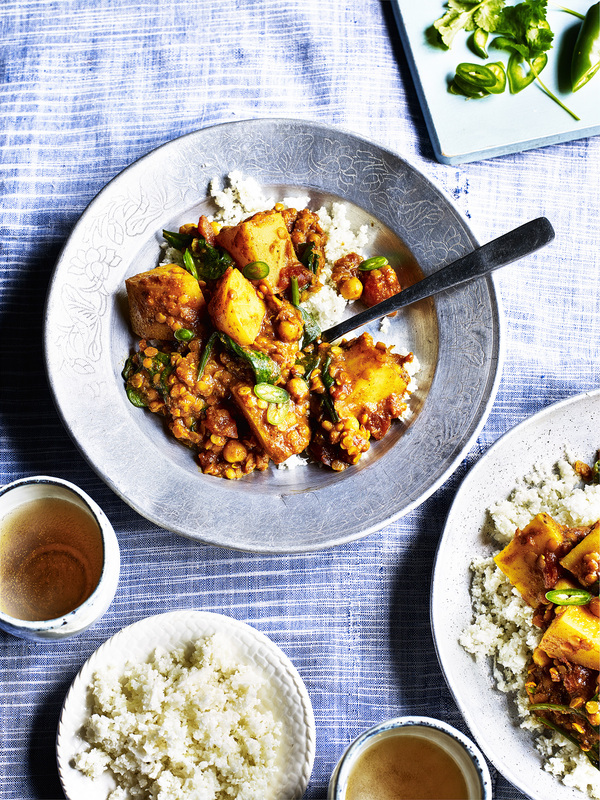 Tuck into this mouthwatering potato curry recipe with its warming and spicy sauce perfect for eating up on a cold and rainy day. Tasty, simple to rustle up and ideal when you're cooking for a group. Enjoy this easy recipe video below and many other potato recipe videos on our video hub.